Hua Hin Blue Wave finest hotel on Takiab Beach with an unlimited sea view only steps from the hotel. At Hua Hin blue wave we encourage our guests to treat us as their second home. 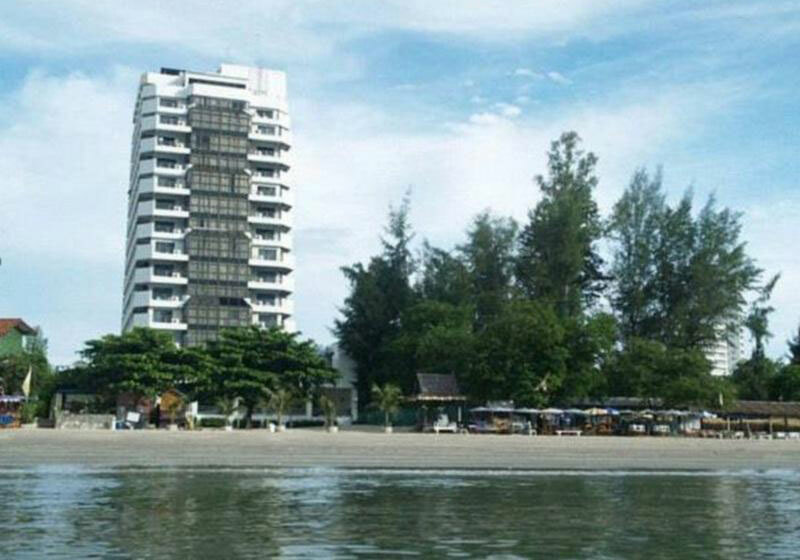 Short Description: Hua Hin Blue Wave finest hotel on Takiab Beach with an unlimited sea view only steps from the hotel. At Hua Hin blue wave we encourage our guests to treat us as their second home.